Apple lets you export Apple Notes as PDF files, but it doesn’t support other file types. 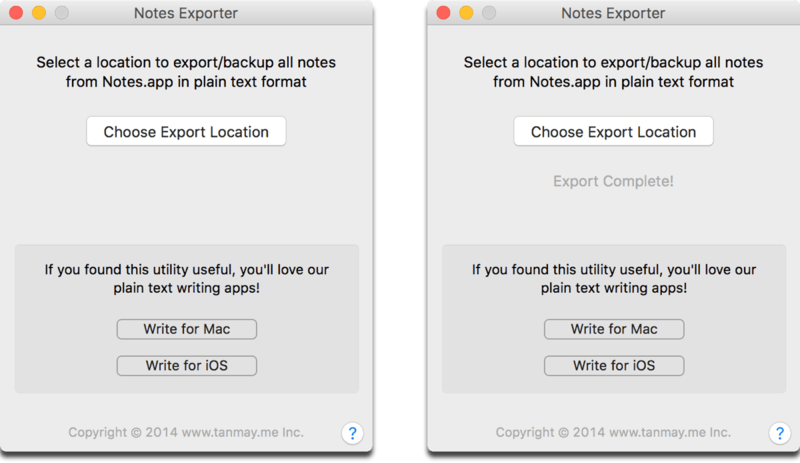 But there is a third-party tool that lets you export Apple Notes as plain text files. Although lacking in features like formatting, plain text (.txt) files are popular because they are near-universally supported by operating systems. Once you’ve downloaded the exporter using the above link, open the app. Choose a folder location where you want the files to be exported. I created a separate folder called Apple Notes TXT. After that, it will immediately begin the process of exporting your notes. If you have a lot of notes, it might take a while, so just let it run in the background until it’s finished. For example, I have just over 900 Apple Notes, and the process took about two minutes. I noticed that in a lot of the files, there is some weird HTML formatting in the text. 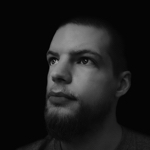 This is normal though, because images or other attachments don’t get exported. But if your notes are already plain, without Apple Notes formatting (like bold, list, etc.) they will look normal as a plain text file.